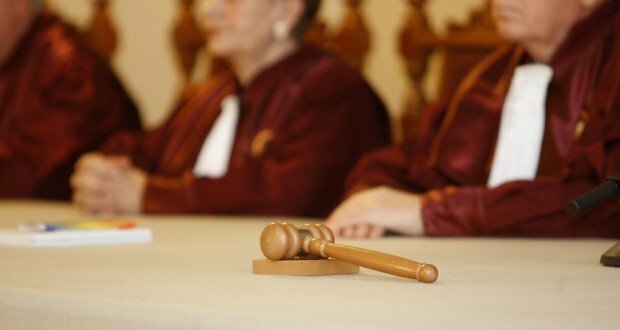 The Constitutional Court of Romania (CCR) has postponed again a ruling on the Parliament-Supreme Court conflict regarding the judge panels specialised on corruption, following an appeal filed by PSD MP Florin Iordache. The Court has delayed the decision for April 19. The postponement comes after the constitutional judges had just delayed a decision in this case yesterday. The CCR had argued yesterday that the rapporteur judge Petre Lazaroiu was to undergo a bone surgery. So, they had decided to resume debates today so that Petre Lazaroiu could also attend the sitting and have the surgery after the meeting. However, it seems that no decision has been taken today either. 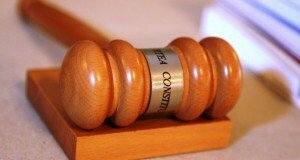 Constitutional judges would have asked for further information from the Superior Council of Magistracy (CSM) and are to announce the final decision at the end of next week. Mass media reported that the decision would have been actually delayed amid huge pressures among CCR magistrates due to the political stake of the issue. Although CCR announced the delay is caused by judge Petre Lazaroiu’s medical problem, the real reason was the request filed by four of the nine CCR judges, among whom there was also Daniel Morar (former anti-corruption chief prosecutor before Kovesi), to postpone the debate as there was no time for the constitutional judges to study the arguments in this case. 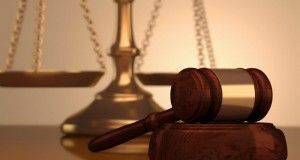 PSD chairman Liviu Dragnea would have needed a favorable decision by CCR to get away with the conviction in first court in his fictitious hiring file, where he is facing a 3-year-and-a-half prison sentence. A new hearing in his case is due on April 15, and it is the last hearing when a final ruling is pronounced. First vice-president of the Opposition party PNL, Raluca Turcan, has called on CCR on Thursday to suspend the trial procedure of Iordache’s referral, arguing Iordache’s petition is violating the Constitution. 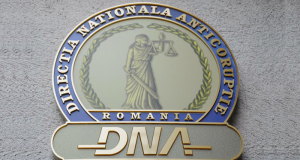 Turcan added that the CCR magistrates should not be intimidated “by the mafia-style fearful attacks of the criminal convicted Liviu Dragnea”.